Representatives for Chelsea Manning, the former Army intelligence analyst behind one of the largest leaks of classified information in US history, are arguing for her removal from solitary confinement, saying it threatens her health and surmounts to "torture." On Saturday, Manning's "support committee" said that she has been kept in her cell for 22 hours a day -- which they say constitutes solitary confinement. "Chelsea can't be out of her cell while any other prisoners are out, so she cannot talk to other people, or visit the law library, and has no access to books or reading material," the committee, Chelsea Resists, said in a statement. "She has not been outside for 16 days. She is permitted to make phone calls and move about outside her cell between 1 and 3 a.m."
Later Saturday, Dana Lawhorne, the sheriff of Alexandria, Virginia, where Manning is being held, pushed back on the claims made by her supporters, saying they're "not accurate or fair." "Our facility does not have 'solitary confinement' and inmates housed in administrative segregation for safety and security reasons still have access to social visits, books, recreation, and break time outside their cells," Lawhorne said, adding that "(the) federal government has never suggested to us how to treat any inmate and it is unfair to imply that there is a 'conspiracy' of any kind." Manning has been detained for just more than two weeks in Alexandria after a judge found her in contempt of court for refusing to answer questions about her 2010 disclosures to WikiLeaks before a grand jury. Earlier this week, a spokesman for Manning's support committee told CNN she has been receiving her post-operative medical needs and hormones. 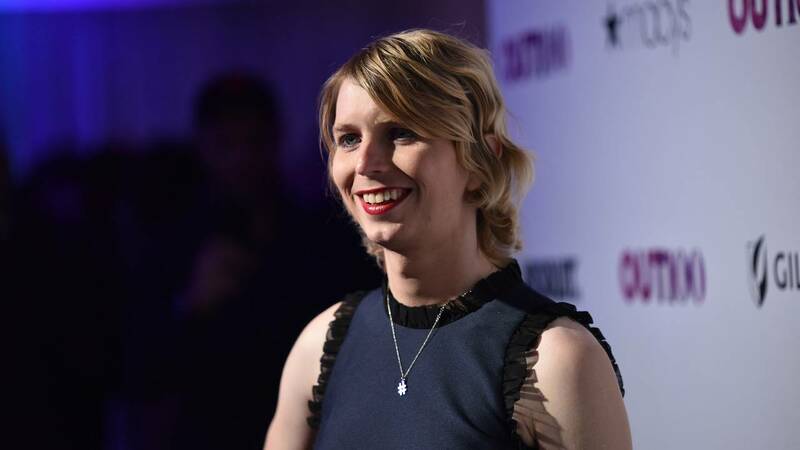 In October, Manning acknowledged on Twitter that she had undergone gender transition surgery. Manning has had a bacterial infection that was cleared with antibiotics, but is suffering effects from her detention, her committee said in its statement Saturday. 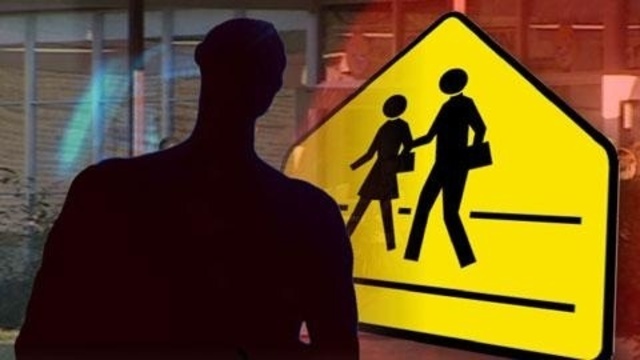 "More recently, she experienced the shift between the prolonged under stimulation of 22-hour lock-down and a 45-minute social visit as so jarring that she threw up," the group said. The group argued that keeping Manning "under these conditions for over 15 days amounts to torture" and said it was "possibly in an attempt to coerce her into compliance with the Grand Jury." Manning was convicted in 2013 for leaking millions of State Department cables and a classified video of a US helicopter firing on civilians and journalists in Iraq in 2007 to WikiLeaks, the online anti-secrecy group. Manning was sentenced to 35 years in prison, though that sentence was commuted by President Barack Obama in 2017. She served about seven years in prison until her release in May 2017. Her appearance before the grand jury earlier this month appears to be part of a continued effort by federal prosecutors investigating the founder of WikiLeaks, Julian Assange.